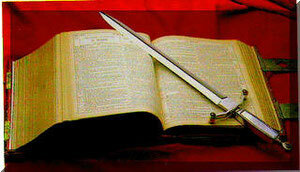 The Bible - hisreturn jimdo page! The bible is the word of God, not just a compilation of religious writings and teachings of different authors about God like many believe. Just reading the bible, this becomes apparent, man could not think this up! 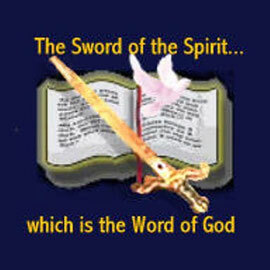 Here are some of my messages showing that the bible is the word of God. I might prefer to thank you for the content articles you are producing. The submit is fairly neat and each and every word is so uncomplicated which is simple to understand.